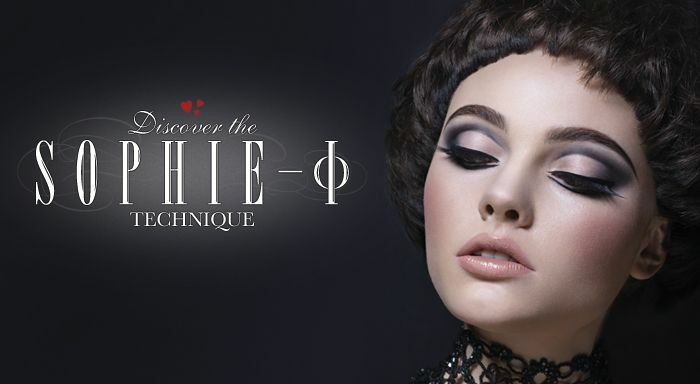 Discover a new smoky eye technique as we launch the Sophie-I collection! As you know, we work very closely with the Sophie Lancaster Foundation and the latest collaboration has produced this technique, developed further by our legendary Creative Director Alex Box. The Sophie-I smoky eye technique allows you to not only express your individuality, but create new depth and definition in your eyes. Created using the black Sophie Medium Pencil, the technique is inspired by The Sophie Lancaster Foundation, the charity Illamasqua supports, and £3 from every Sophie Pencil purchased is donated to the foundation. Click here to download and print out your own guide and learn how to create the look yourself, or watch our “how-to” film above.